Almost there! Please complete this form and click the button below to gain instant access to this cheatsheet! 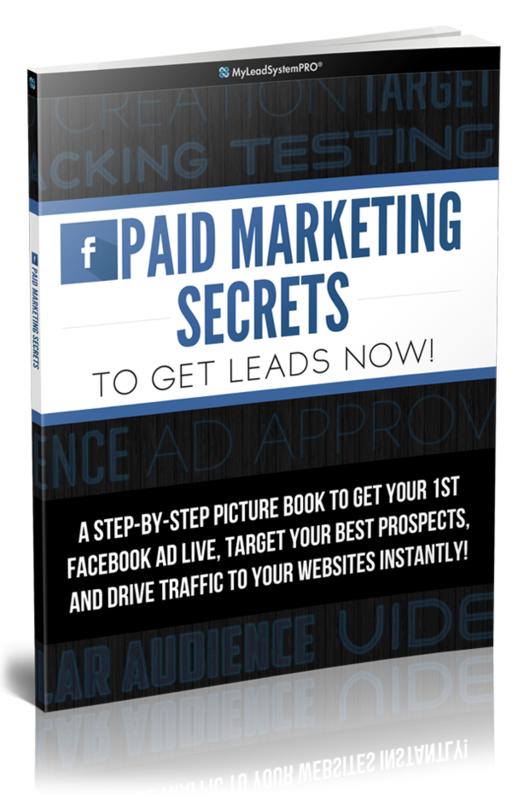 Enter Your Name and Best Email to download this 21-page PDF report to get your first Facebook ad live, target your best prospects and get leads today!